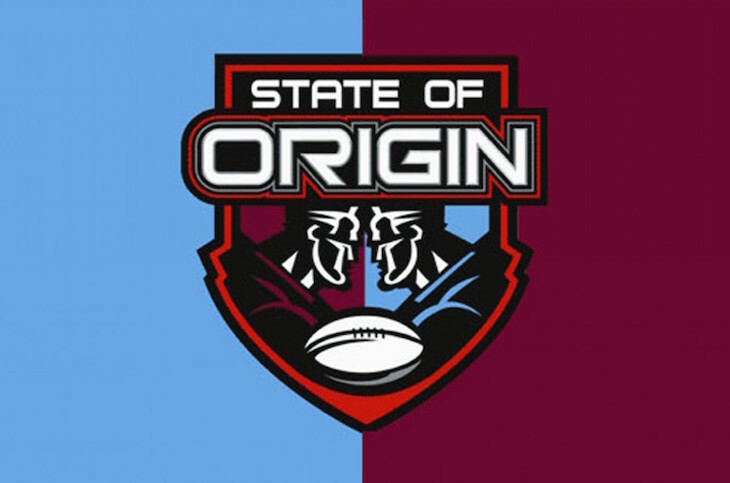 On Wednesday night 22nd June our Manly restaurant will be transforming our private dining room into ‘The State of Origin’ room for the night! Bring your friends and enjoy a beer or two while you watch the game on our big screen. If you’re feeling hungry, you can order some light snacks or take advantage of our Prix Fixe special on the night. Usually only available at selected times, we’re giving customers the opportunity to enjoy 2 courses + a glass of beer for only $40 while they cheer on the blues. If you’d like to take advantage of this great deal, call Manly on 9977 0707 to make your booking and be sure to mention you’d like to be seated in The State of Origin room! 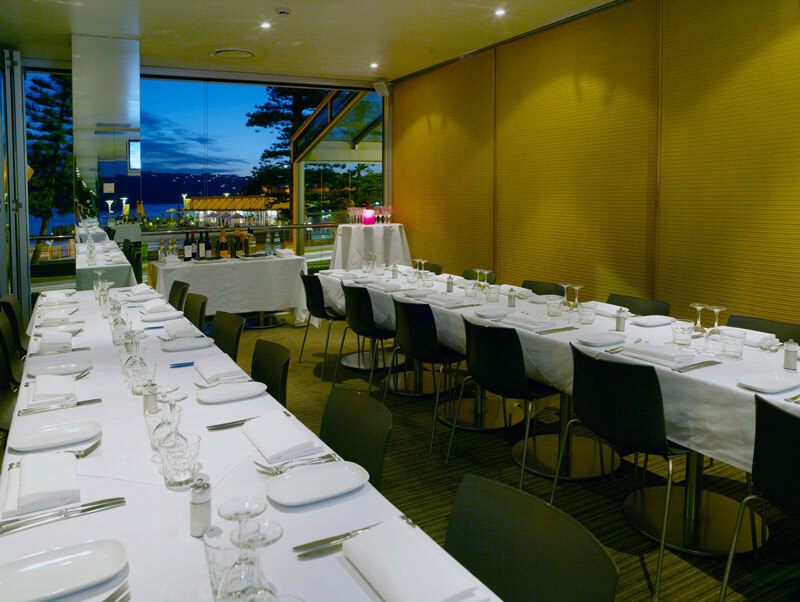 But hurry, places in our private dining area are limited, so be quick!